If there is one thing in the world which Singaporeans will always be loyal to, that would be the amazing creation that is food. Though we often struggle with balancing our wish to save some money and the desire to savour a sumptuous meal, we hate to admit it; the latter usually wins. 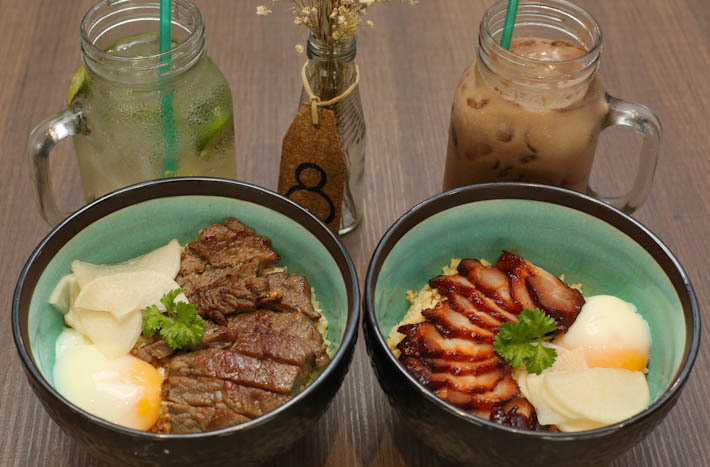 In Singapore, we are fortunate that there are tons of fantastic brunch spots around the country. And most of the time, we would settle on a cafe in the CBD for convenience sake. 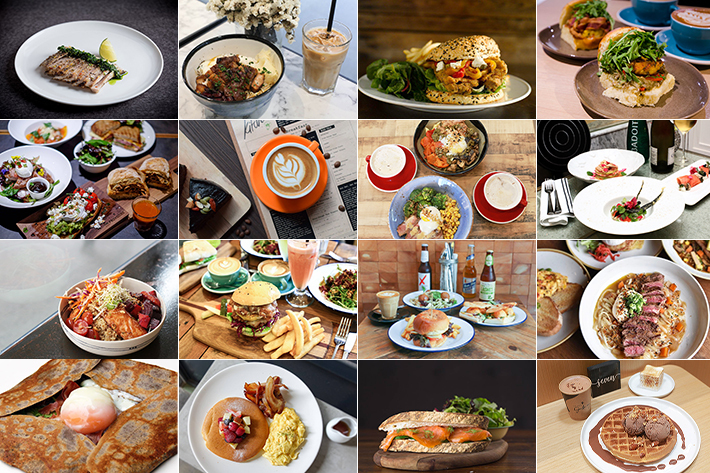 To assist you in your brunch journey, we have sussed out 35 Brunch Spots In Singapore’s CBD to start your day right. They range from light brunch menus to slightly more indulgent ones so do read on to discover which brunch spot you have to try next! 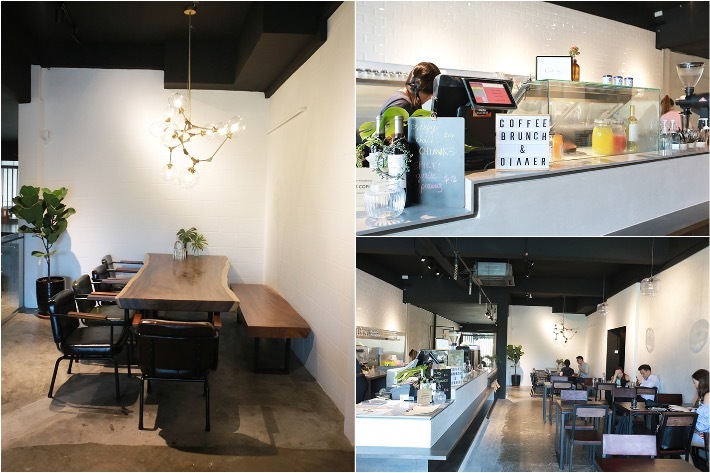 Harvest is the new kid on the block along East Coast Road, located right opposite i12 Katong. 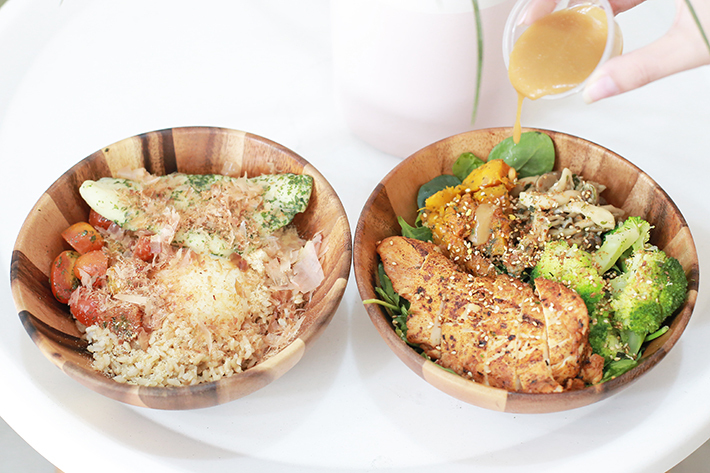 This homely salad and protein bowl bar features an extensive range of fresh ingredients of which you can pick to customise your very own healthy bowl. 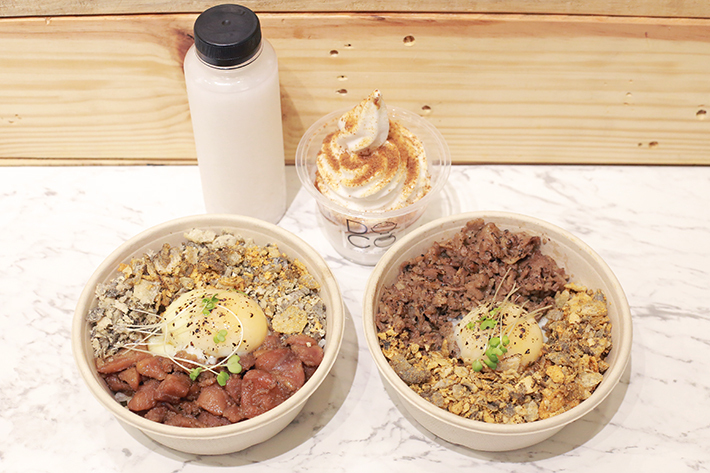 Every portion of either the salad or protein bowl comes with one base, one sous vide-cooked protein, three sides, one topping and one dressing. Should you require something refreshing to wash down your food with or simply to cool you down, they also carry a pretty impressive variety of bottled cold-pressed juices. What is impressive is that they adopt the French cooking technique of sous vide in cooking their proteins—a practice not commonly found in your average cafe. 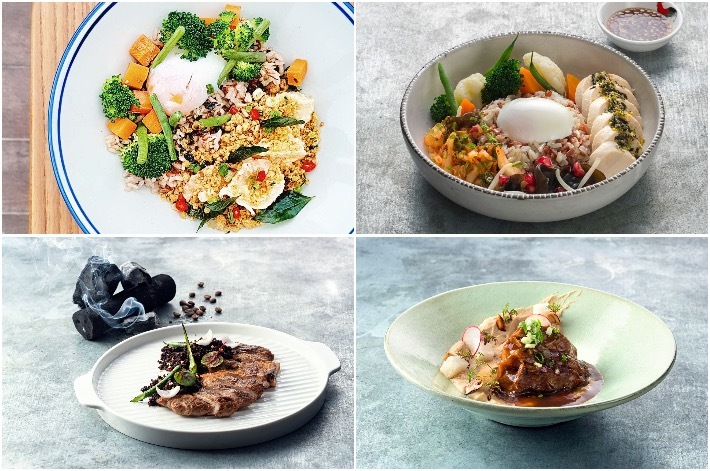 For all you health nuts living on the East side in need of a quick and healthy fix, Harvest is one spot that you should definitely pay a visit to.